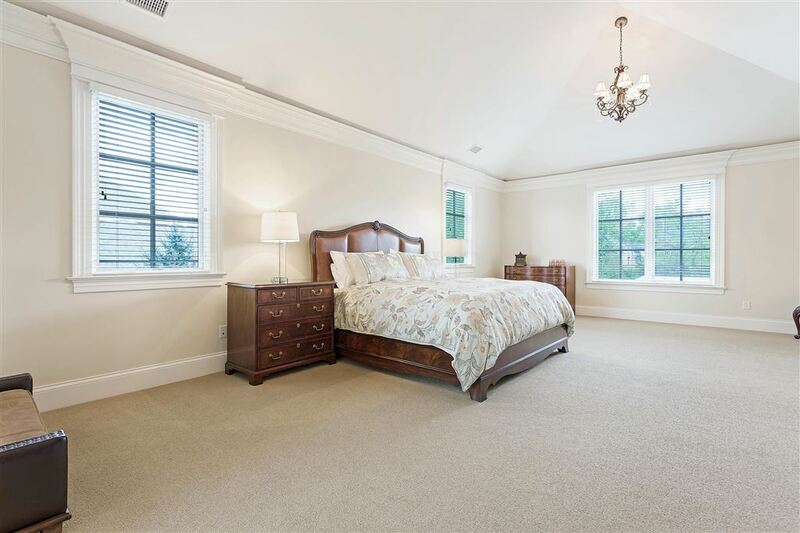 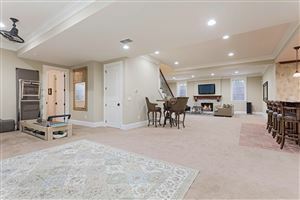 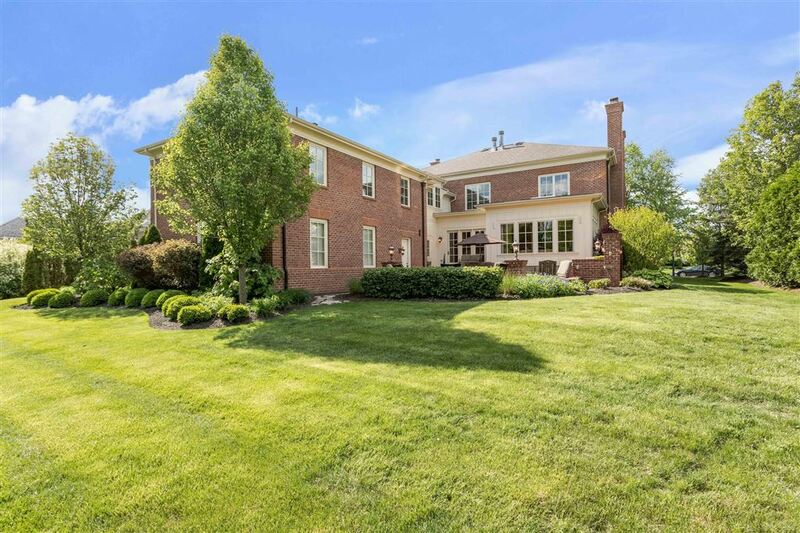 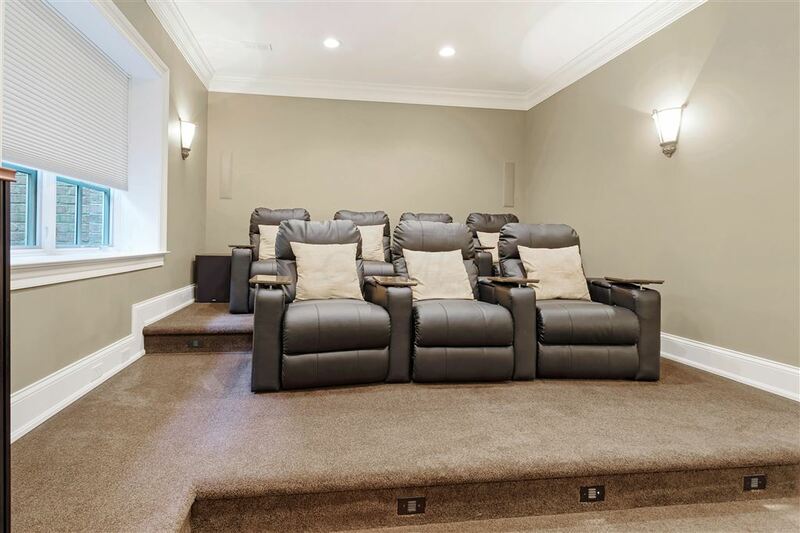 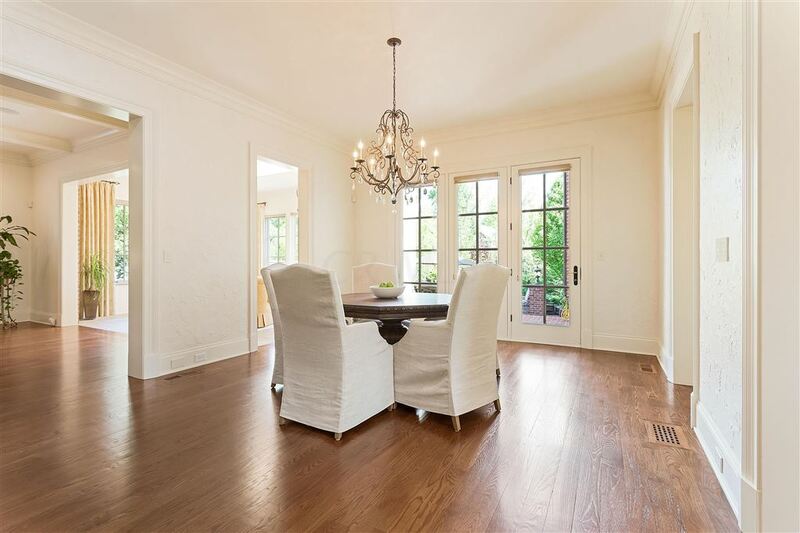 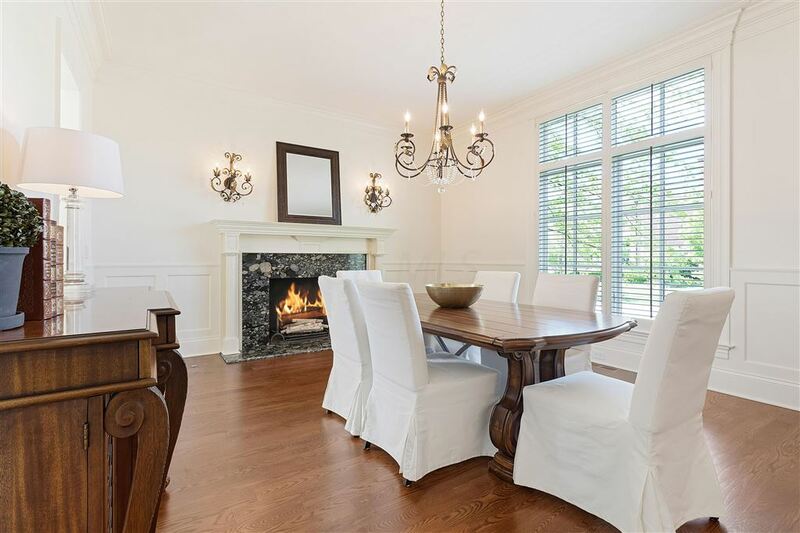 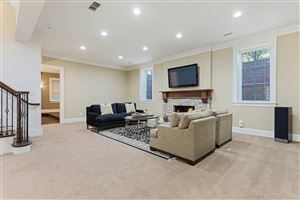 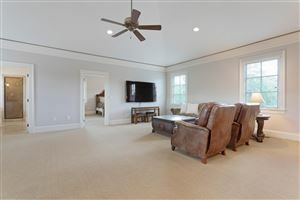 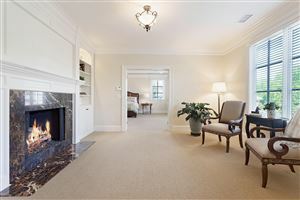 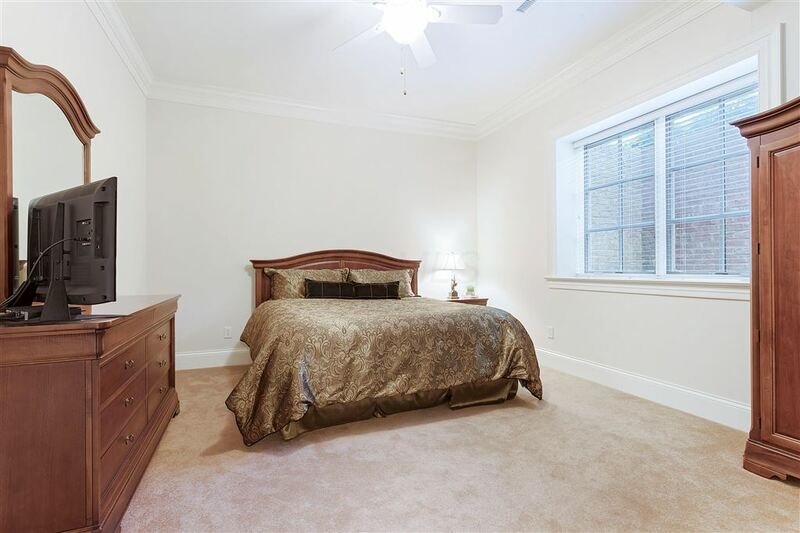 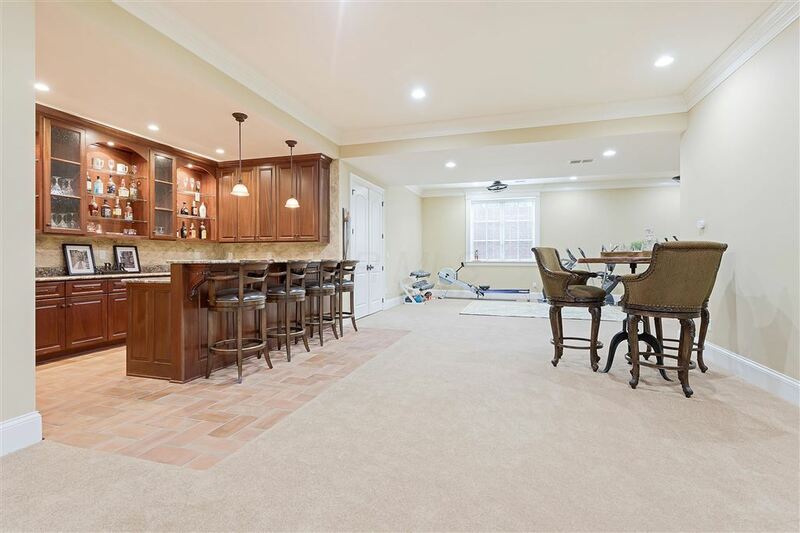 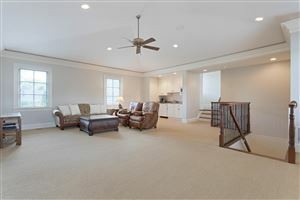 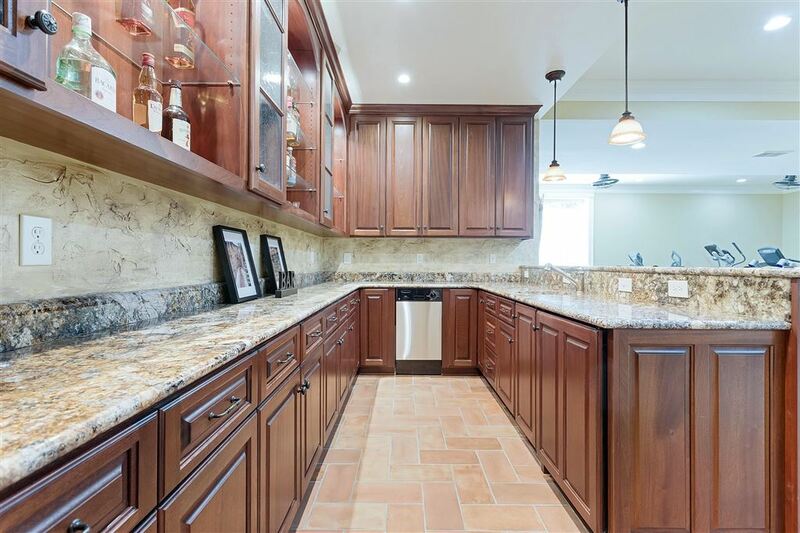 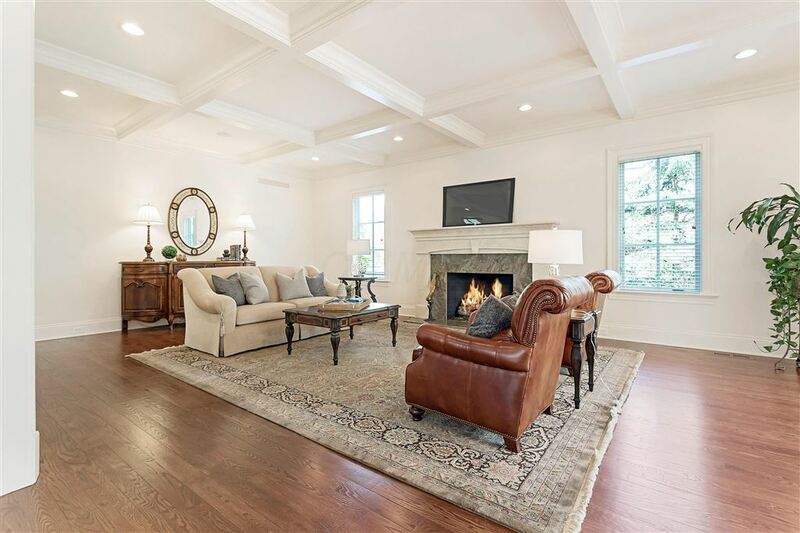 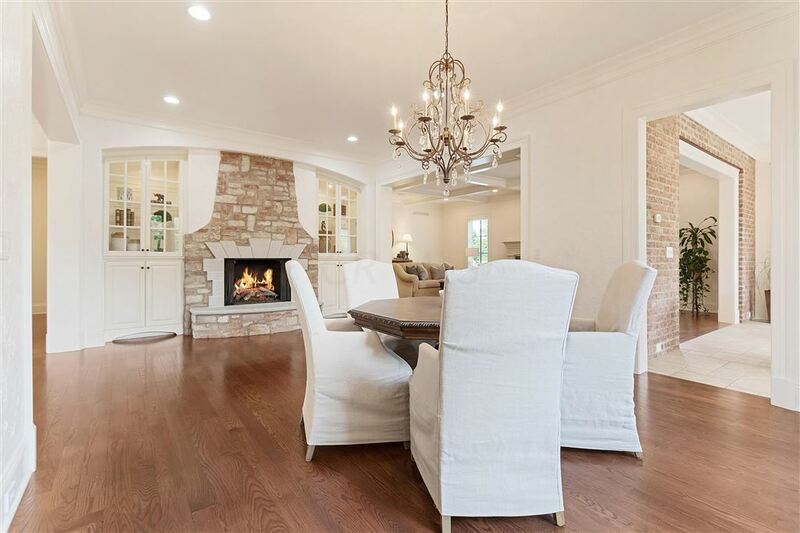 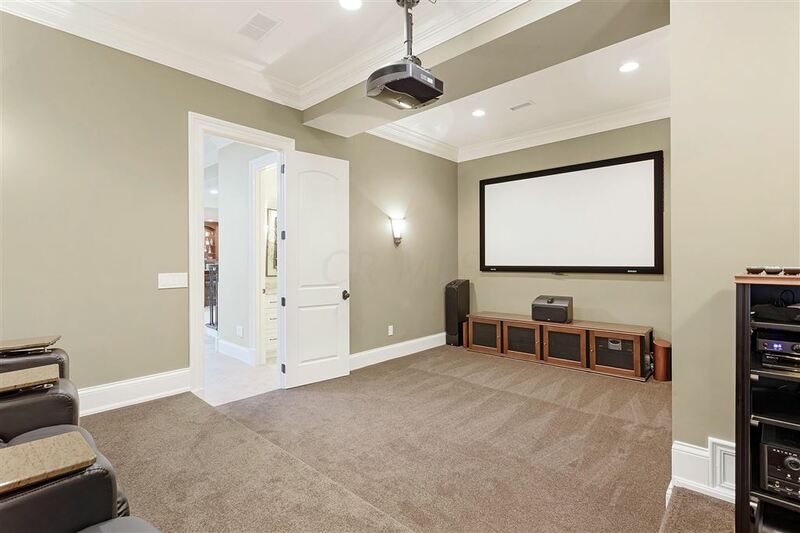 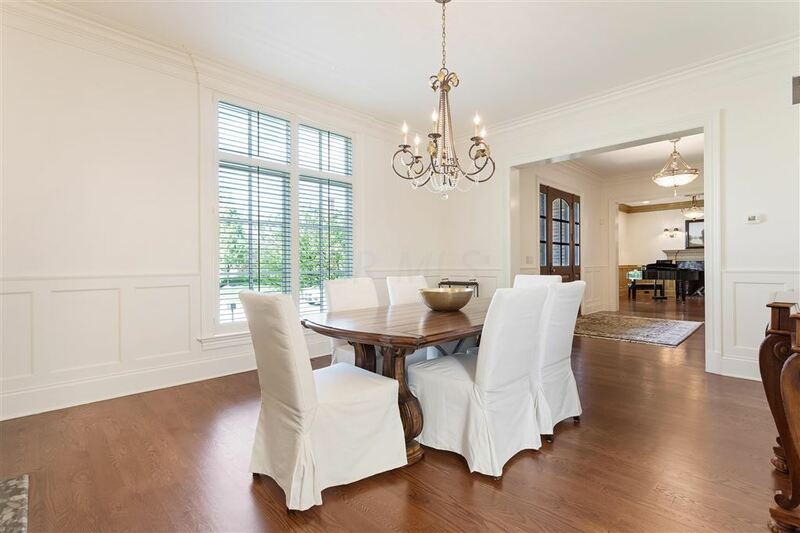 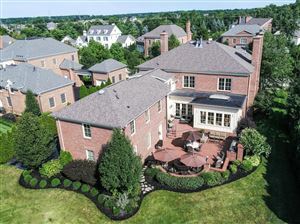 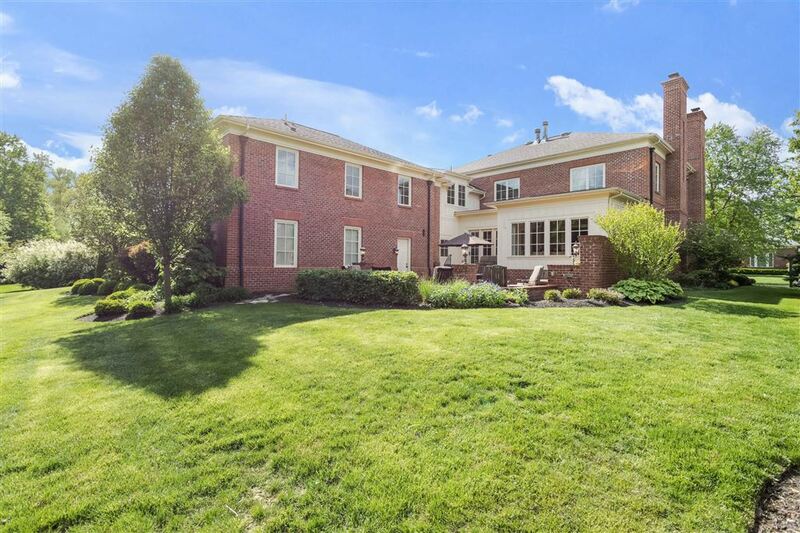 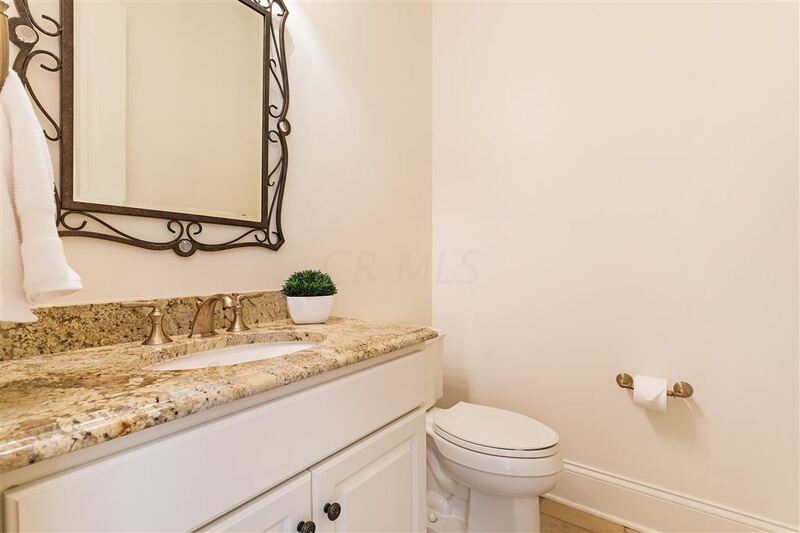 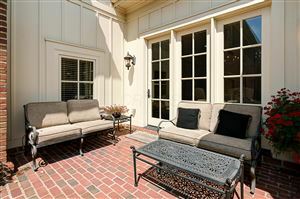 PRISTINE ENTERTAINERS DELIGHT: located on quiet street in desirable Waterston! 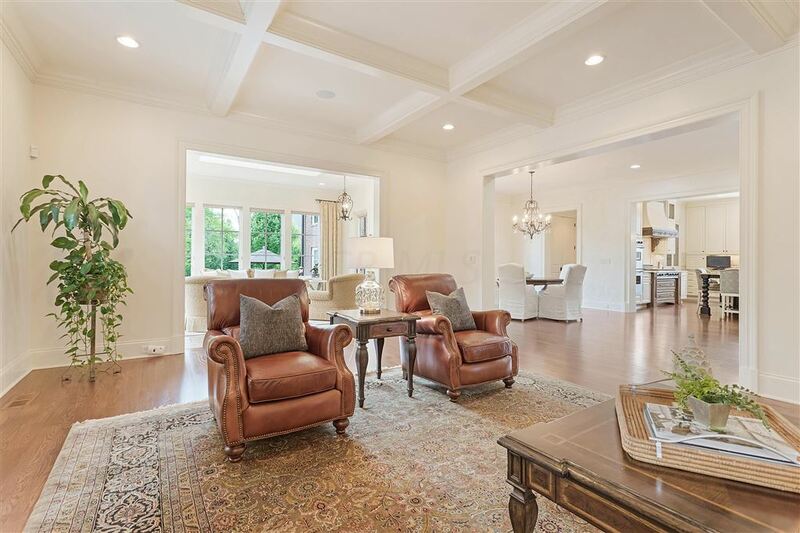 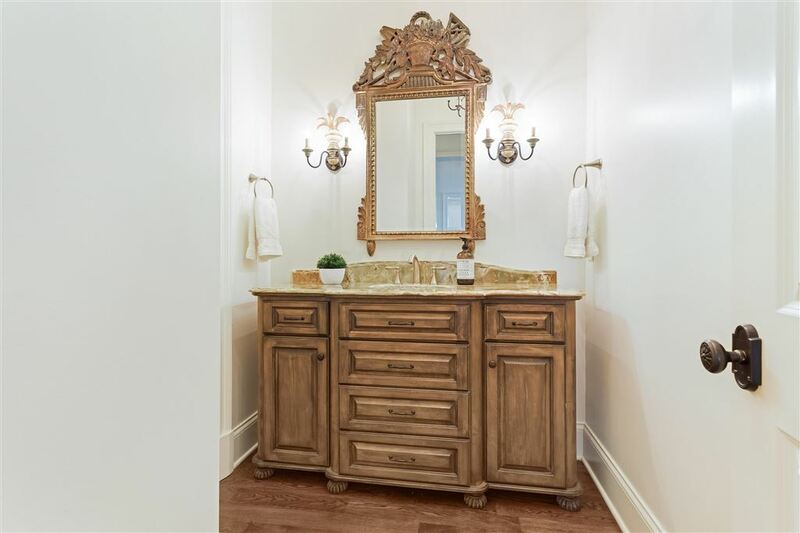 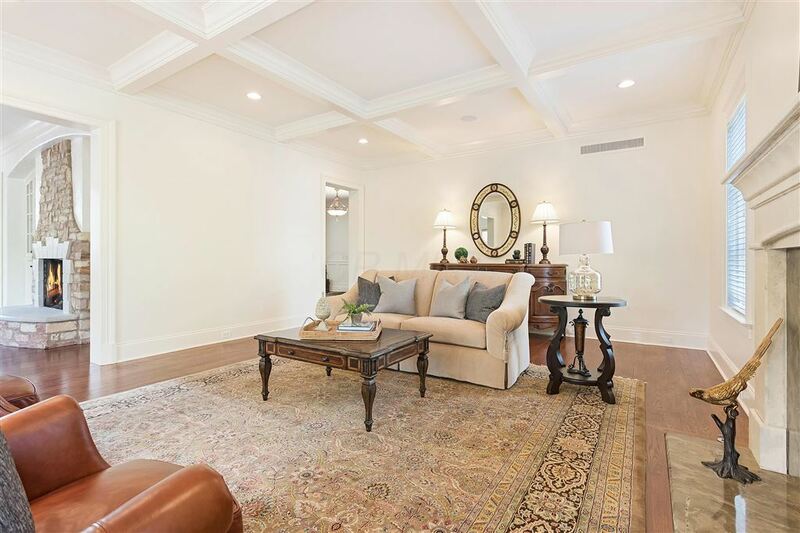 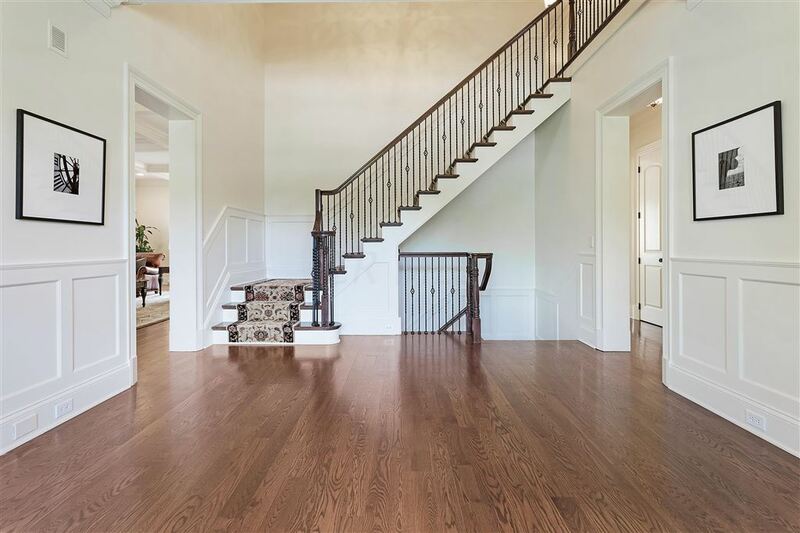 Functional flr plan, superior finishes: gleaming hardwd flrs, 10' ceilings ALL 3 LVLS, spacious rms, wainscoting, dual staircases, lg laundry; 5 fireplaces; a few of the luxe highlights! 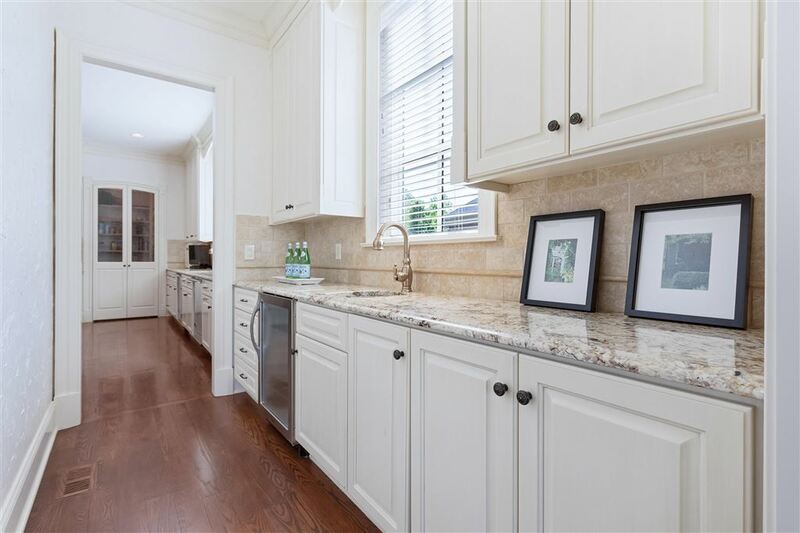 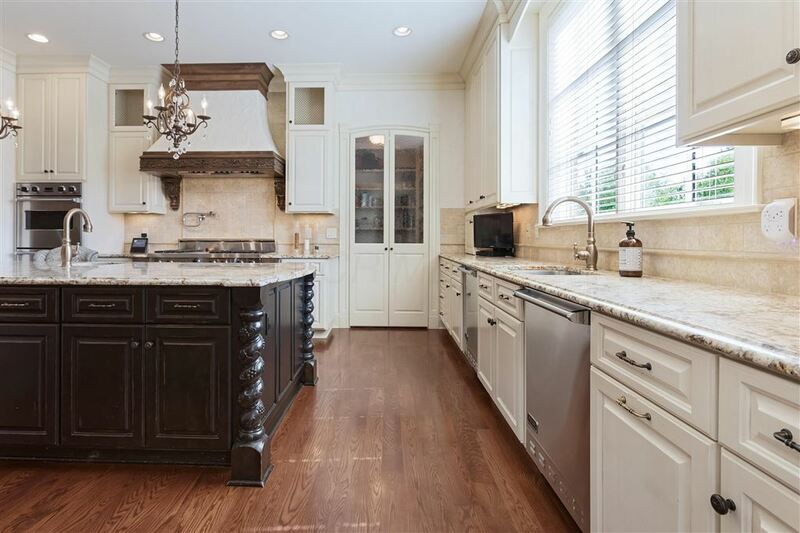 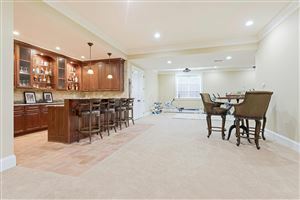 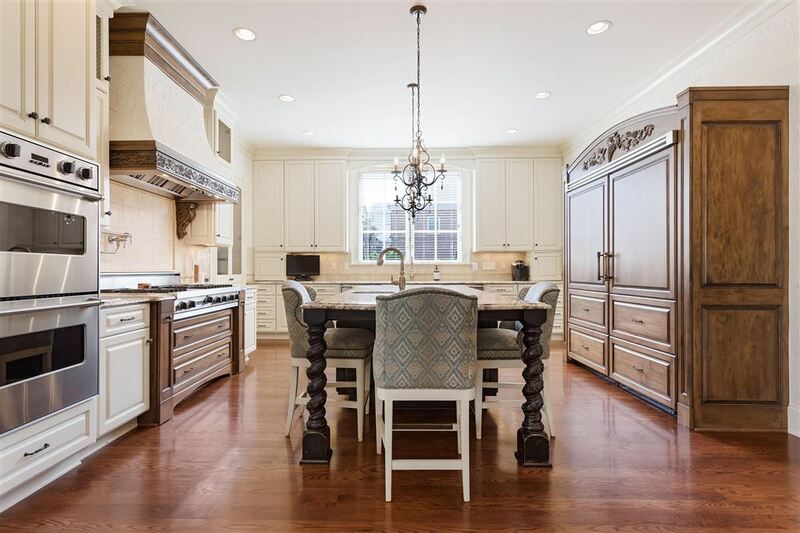 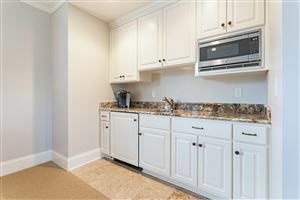 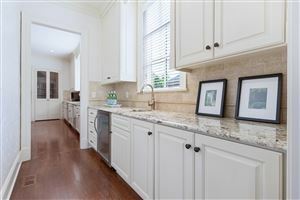 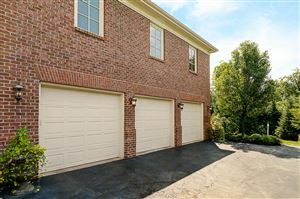 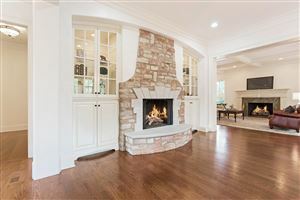 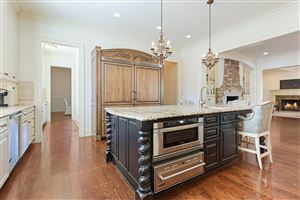 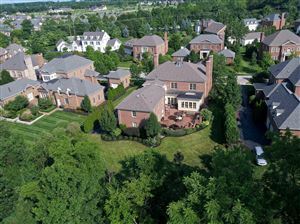 Gourmet kitchen w/island, lg pantry & butler's pantry, top of the line appl's; open to hearth rm, great rm & sun rm. 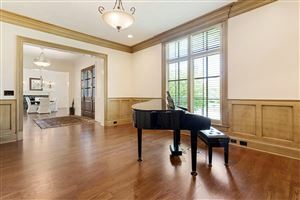 Sophisticated office/music rm. 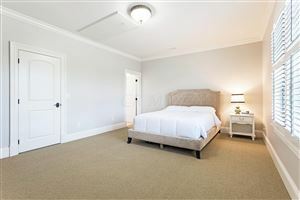 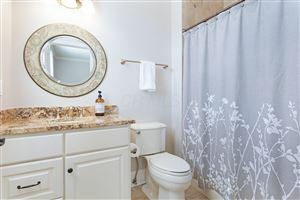 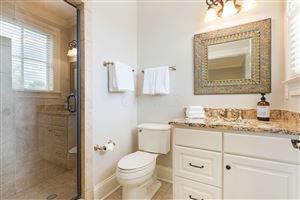 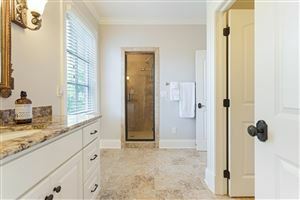 Luxurious owner's suite: sitting rm, W/I closet w/island; elegant owners spa w/dual sinks, whrlpool tub & W/I shower! 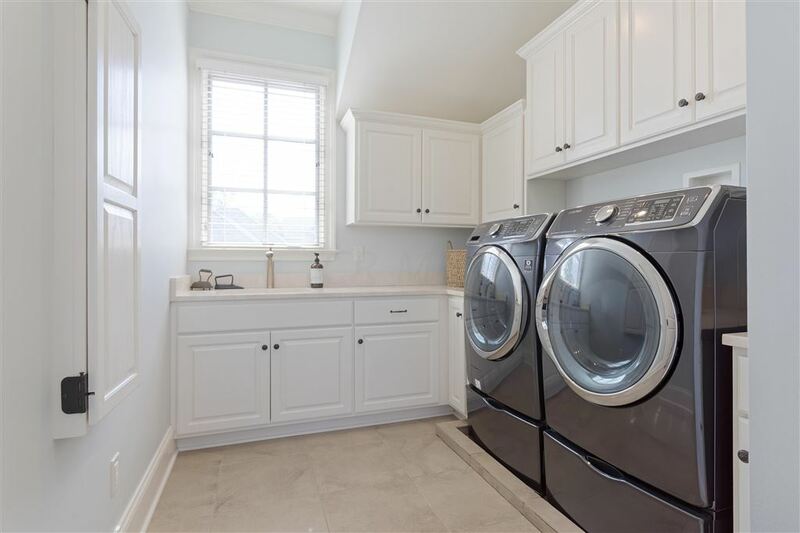 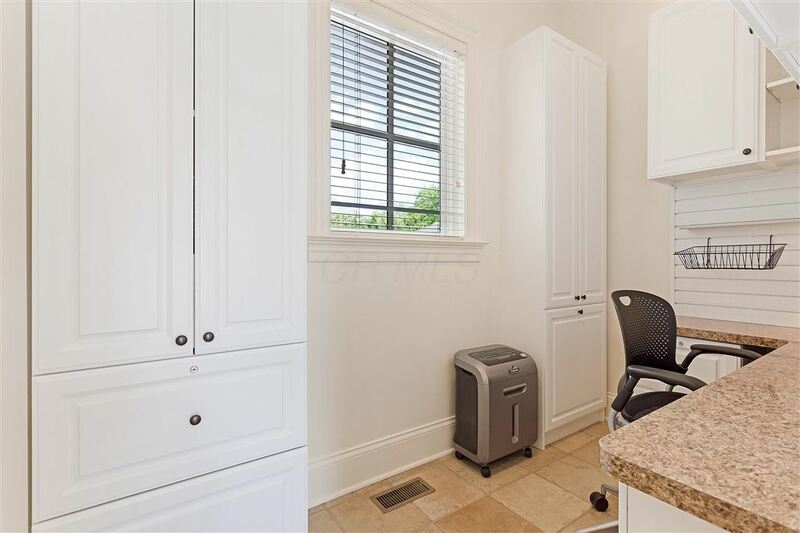 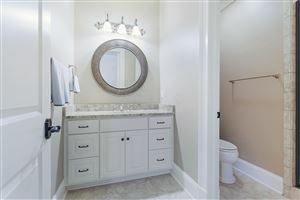 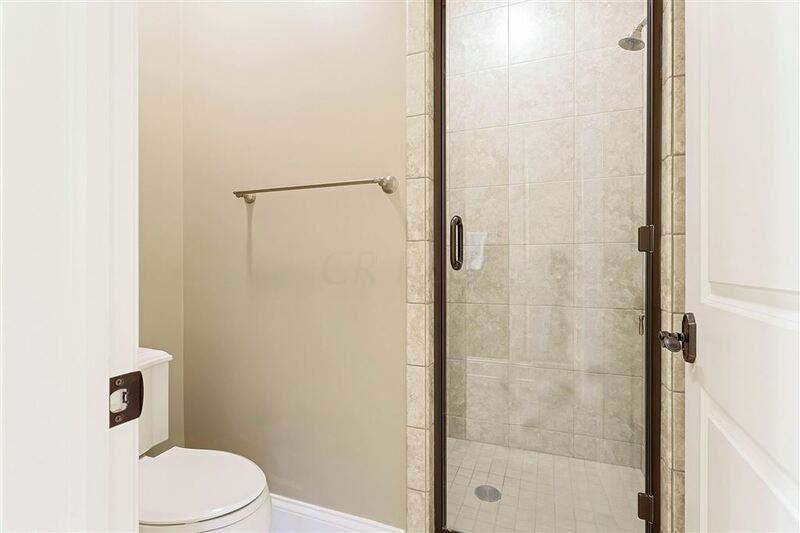 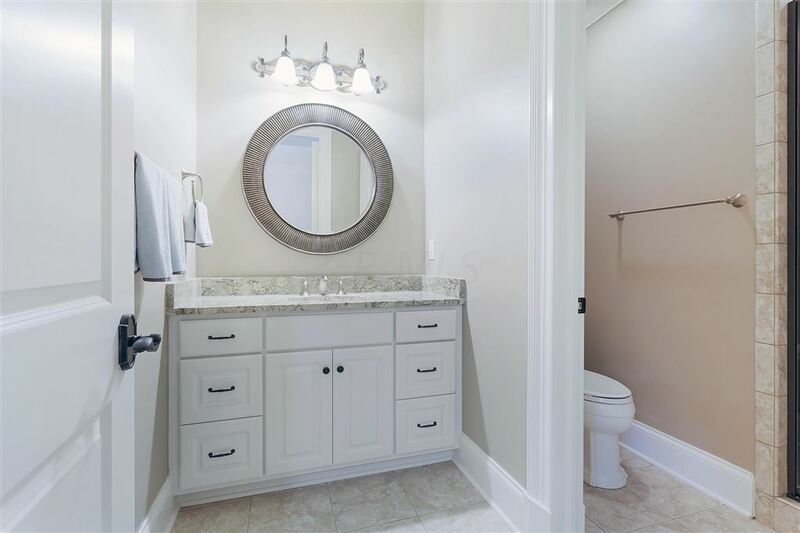 ALL bdrms w/en-suites & W/I closets. 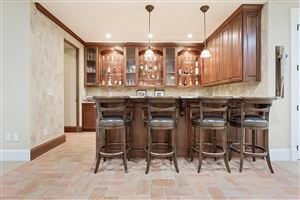 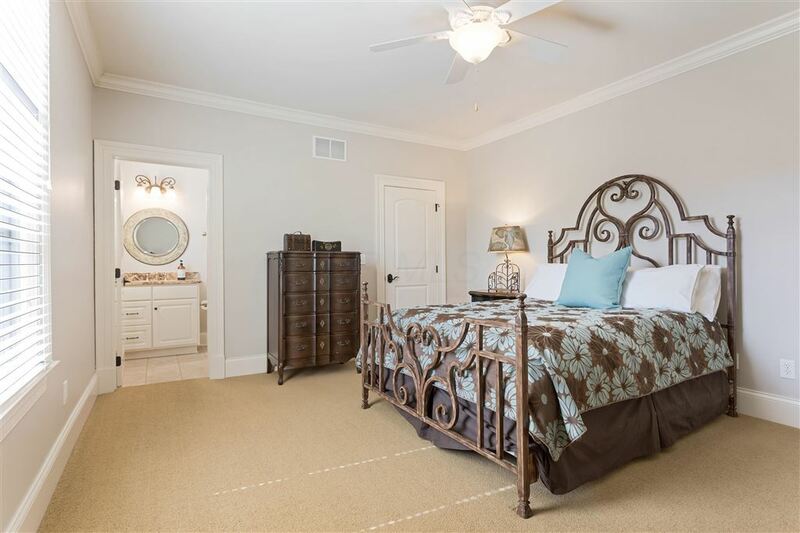 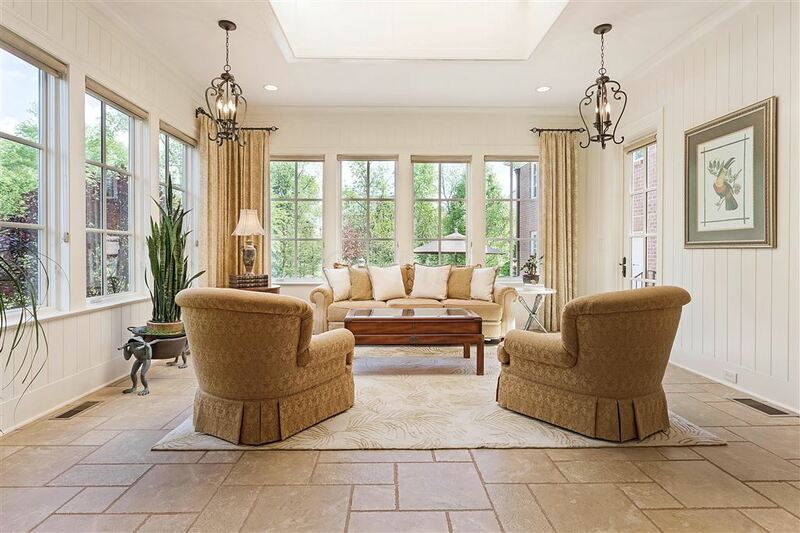 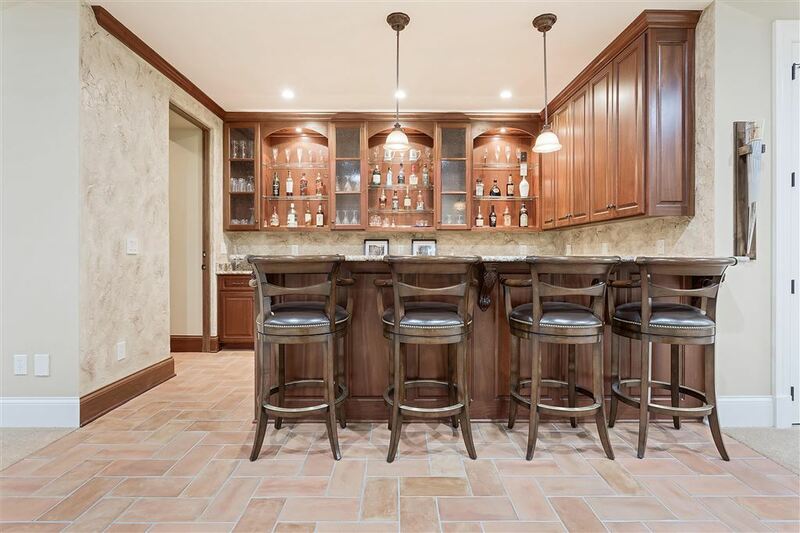 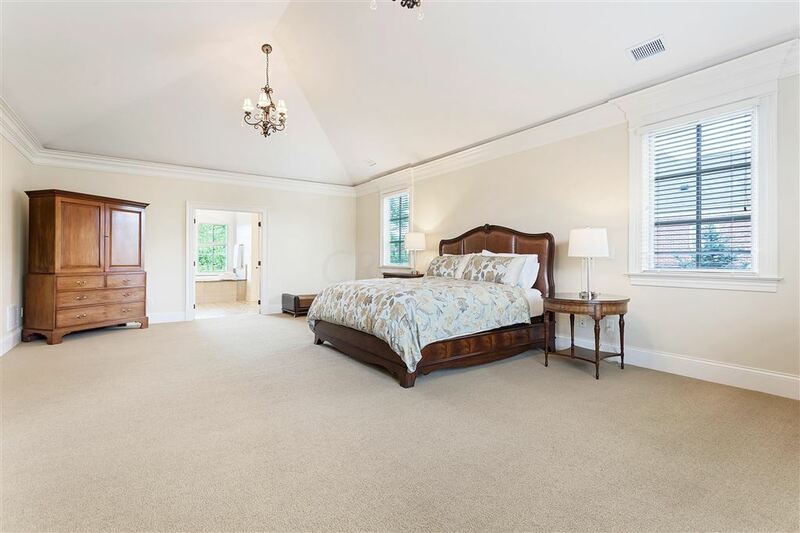 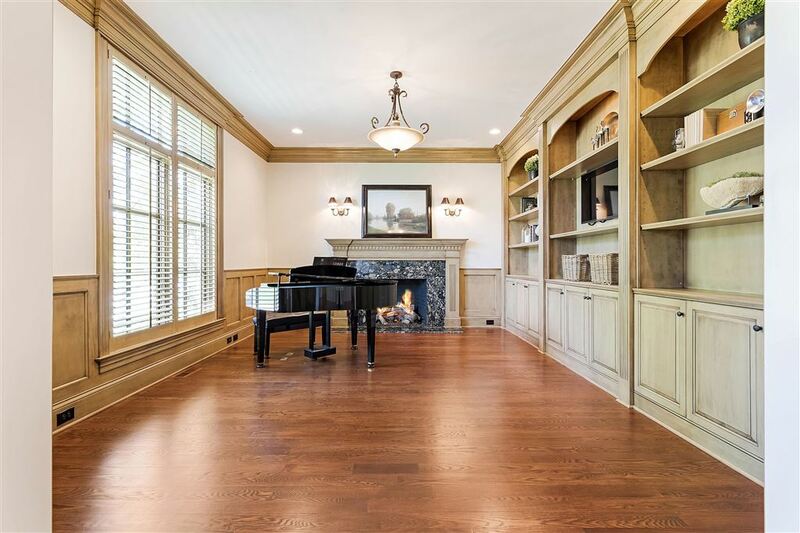 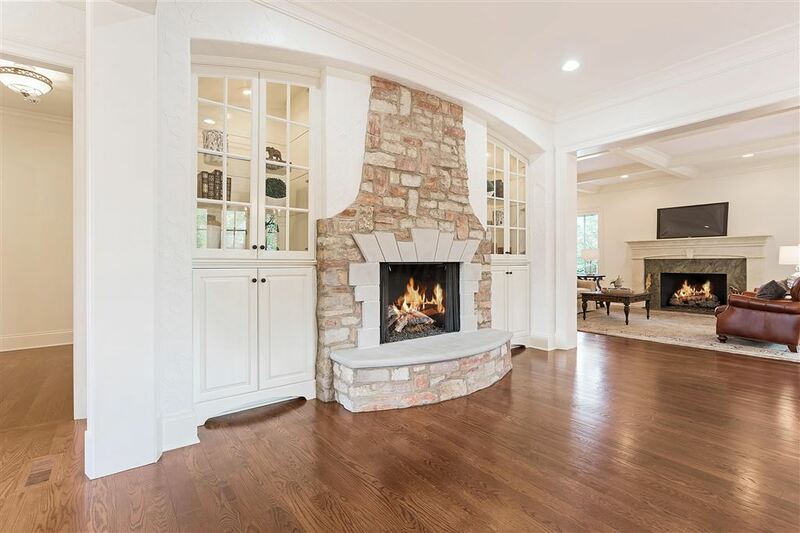 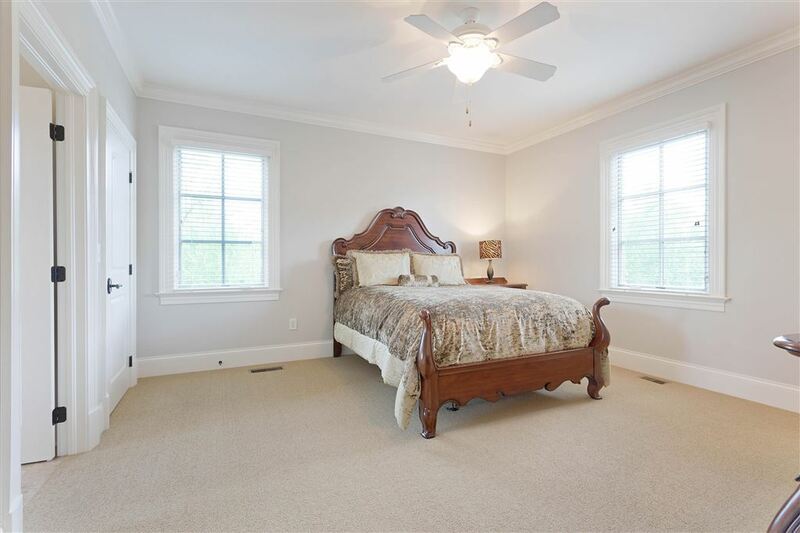 Escape to LL: theater rm, wet bar, wine cellar, egress windows, bdrm/bath & storage. 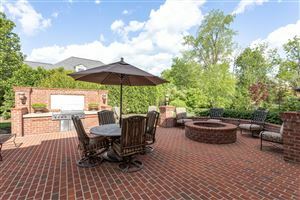 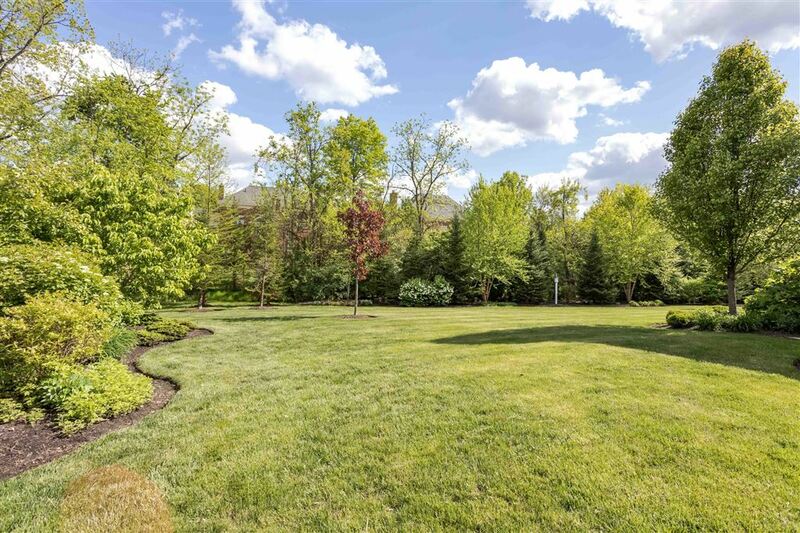 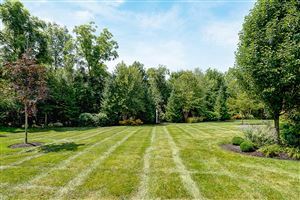 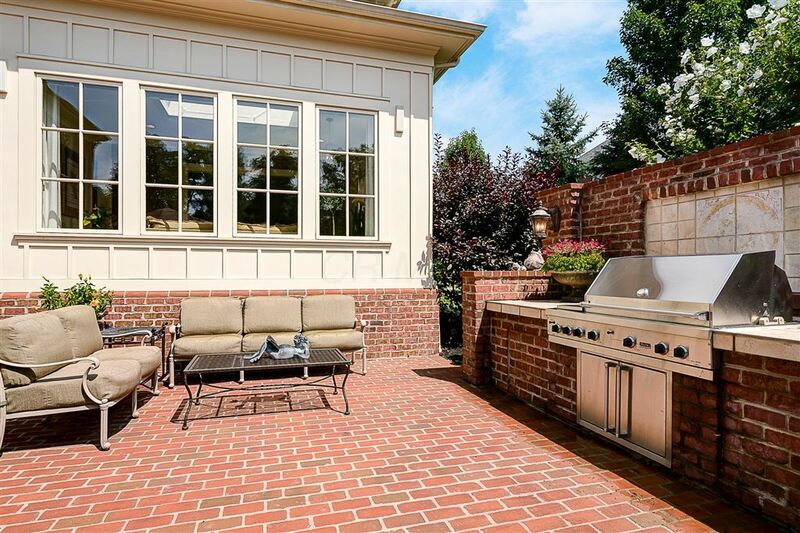 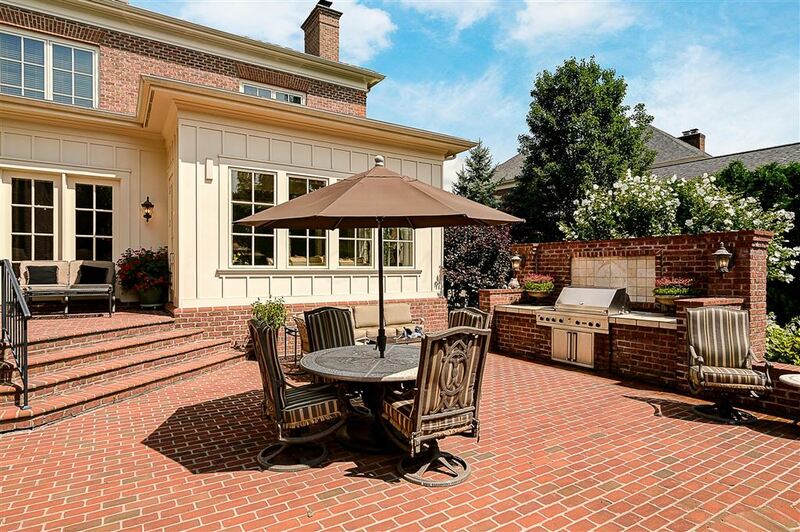 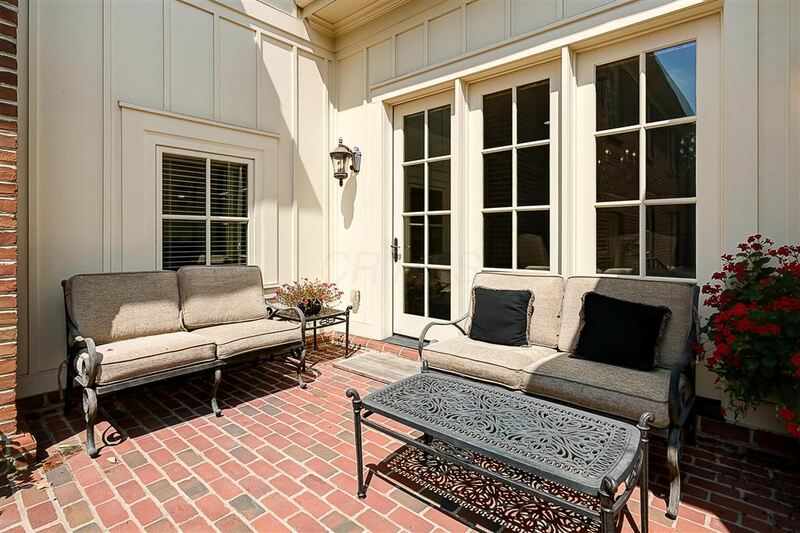 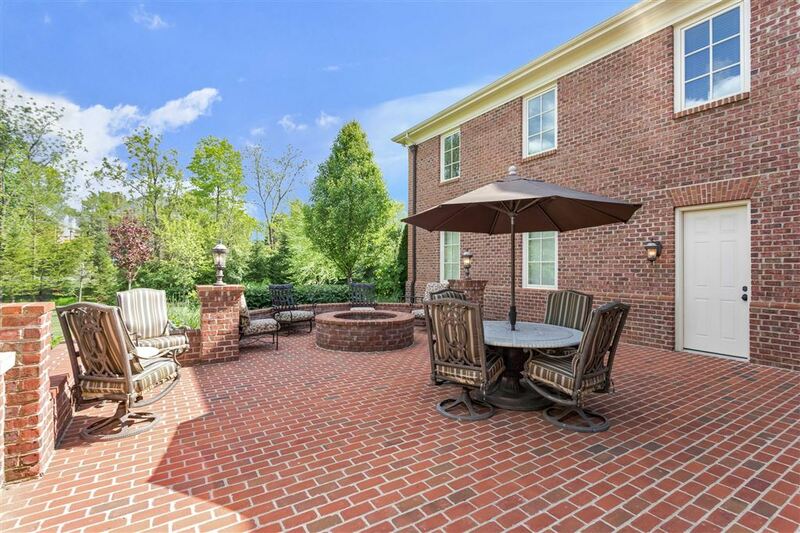 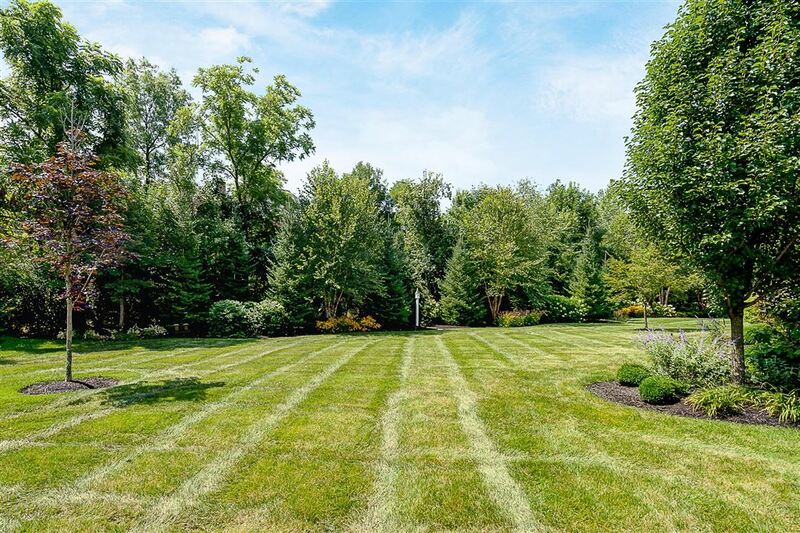 Beautiful views: private patio w/fire pit, built in grill & lush back yard w/ext.landscape. Mins to: trails-NACC-freeway-Schools-downtown-airport.